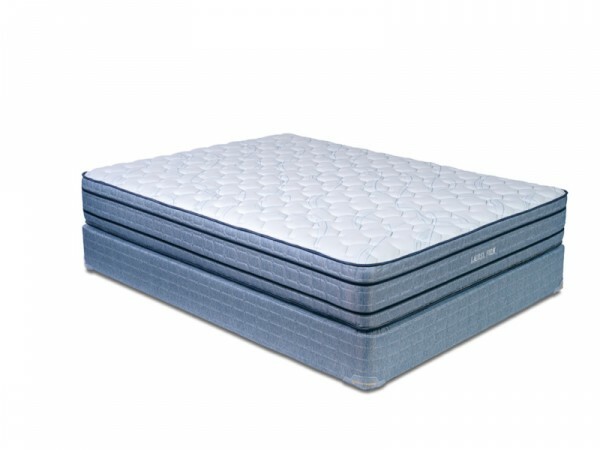 Great durability and another great value mattress. The spring system will provide many years of quality sleep for your guests. The two-sided Lopez mattress has a durable Lura Flex Coil support system with a moderately firm feel. It also has double coil side support for added durability. The comfort levels and quilt layers are made from soy based poly foams, offering a nice degree of comfort and long term wearability. We have included stitched-in-place handles on both sides for easy flipping or rotating from end to end. Want Firmer? Try the Orcas. See them in person at our partner in Seattle, Bedrooms & More.